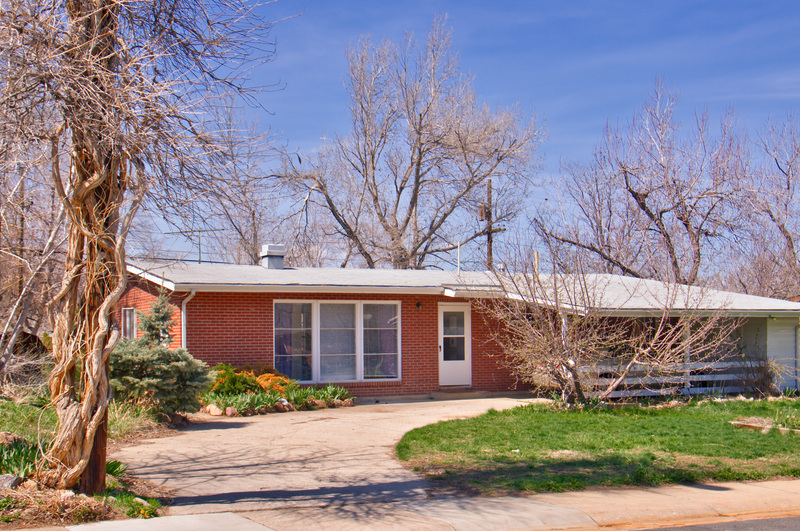 Mid-Century home with picture windows, wood floors and a large fenced backyard. Master bedroom with 3/4 bath. Close to park and CU!